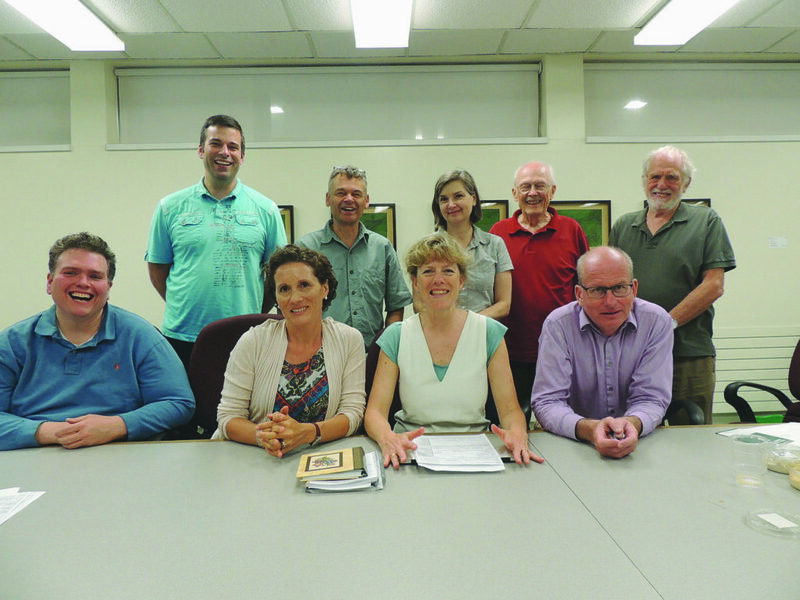 The new board of Action Sandy Hill met on May 28. What was discussed? Ottawa Community Housing (OCH) is the largest social housing provider in the community. Responding to safety concerns of some long-term tenants at their Somerset and Nelson building, OCH representatives reported to ASH directors that John Howard Society clients currently make up more than 40% of the tenants in this unit and the society has hired a new person to be on site during the day, providing supervision and supportt. Ottawa Bylaw Services reminded the Board that they can only address issues occuring on private property. If parties spread to the street and partygoers mill around on the pavement, it is a matter for police not Bylaw. In such cases, the number to call is 613-236-1222. You will be asked questions such as how many people (about) are in the crowd, can you see open alcohol, and are you feeling threatened. Councillor Fleury reported that further traffic calming measures will be installed at the corner of Chapel and Wiggins Private. The Trinity project that will fill the big hole on the northeast corner of Chapel and Rideau is moving ahead. All the required permits have been approved. The company will be expanding in Sandy Hill. They will be placing more bike stands throughout our community. The land lease between the Sandy Hill Housing Co-operative, on Somerset Street East between King Edward and Henderson, and the University of Ottawa expires in 2019. The university and co-op are currently in negotiations that may allow the co-op to remain in Sandy Hill, possibly further north on Henderson. Prime Ministers’ Row directors are working with Carleton University on a project to look at the viability of the commercial corridors in Sandy Hill. These corridors are Rideau Street, Laurier Avenue, Somerset Street East and Mann Avenue. The goal is to develop a plan on how to attract new amenities to Sandy Hill. ASH’s Planning Committee is considering a salvage program for heritage features, to help repurpose materials such as windows and doors from tear-downs.